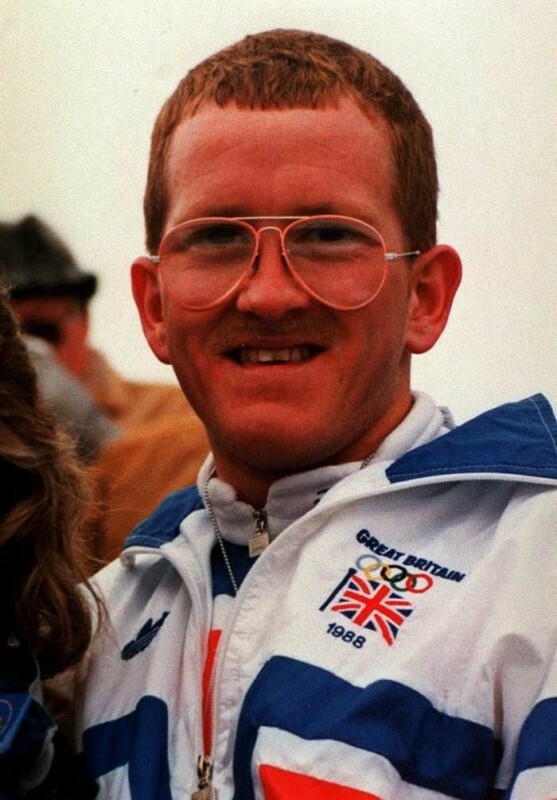 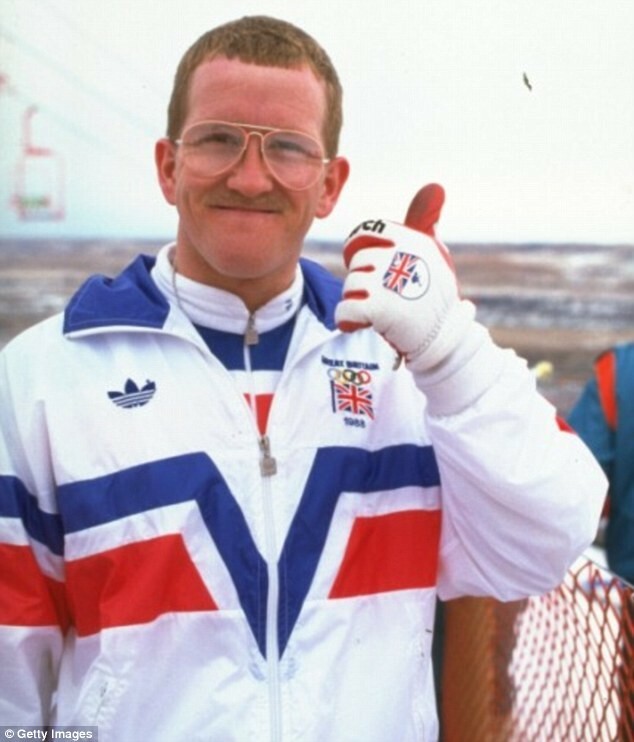 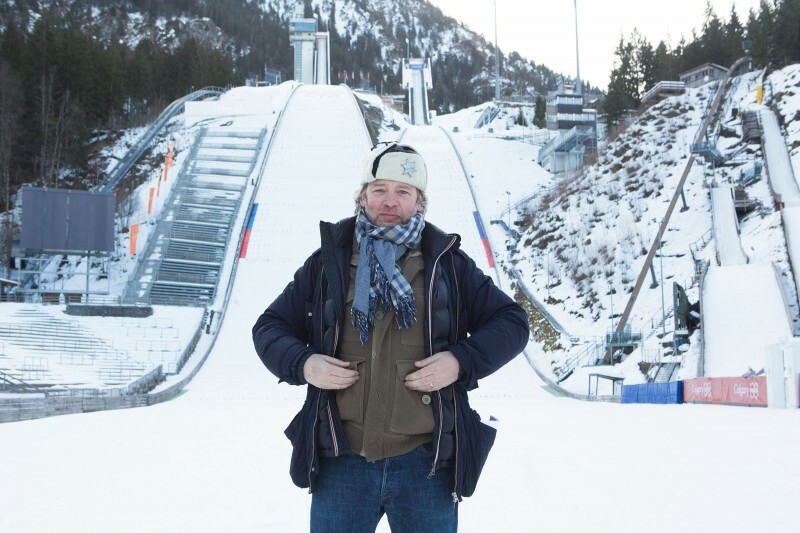 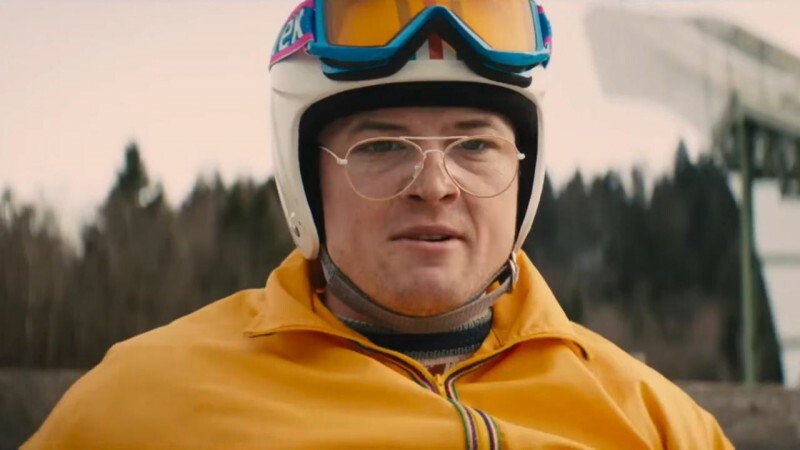 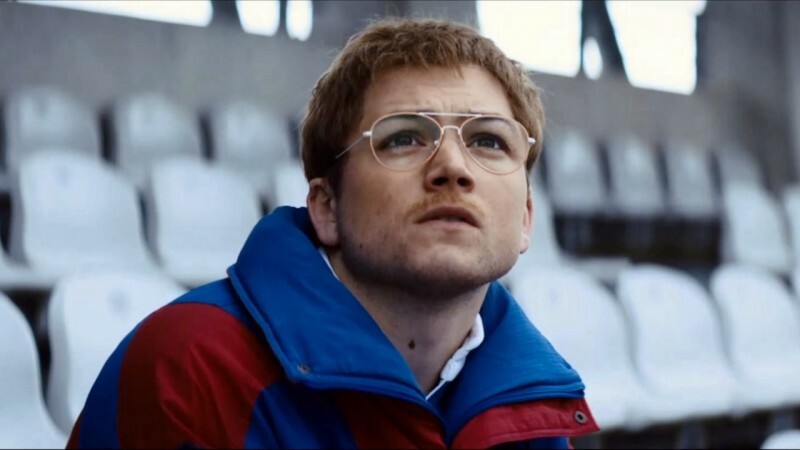 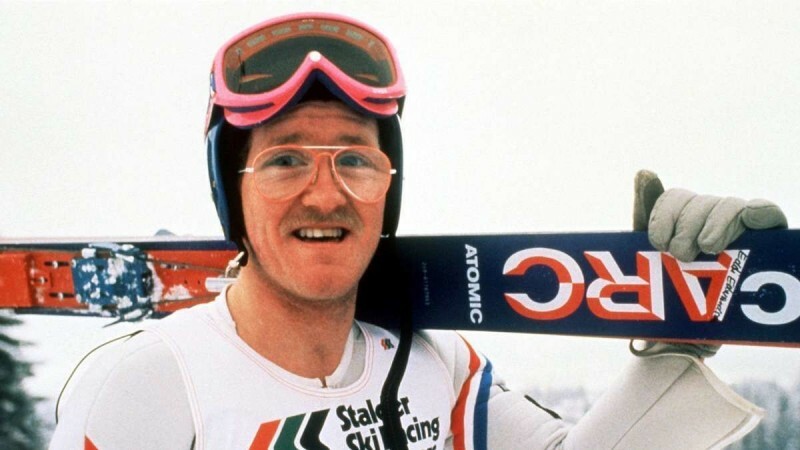 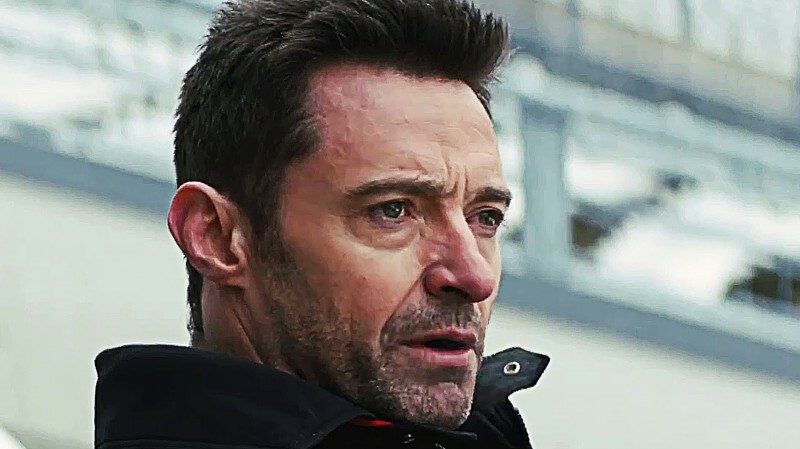 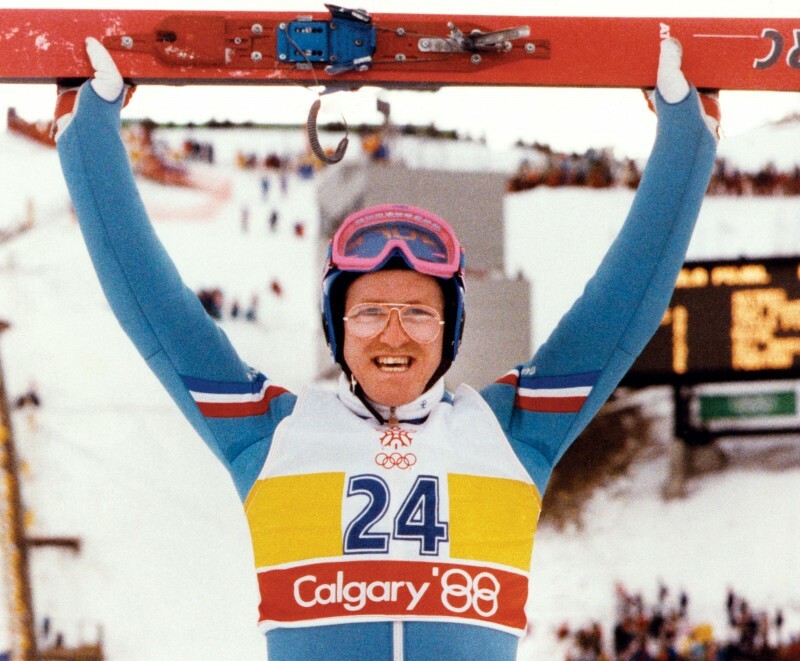 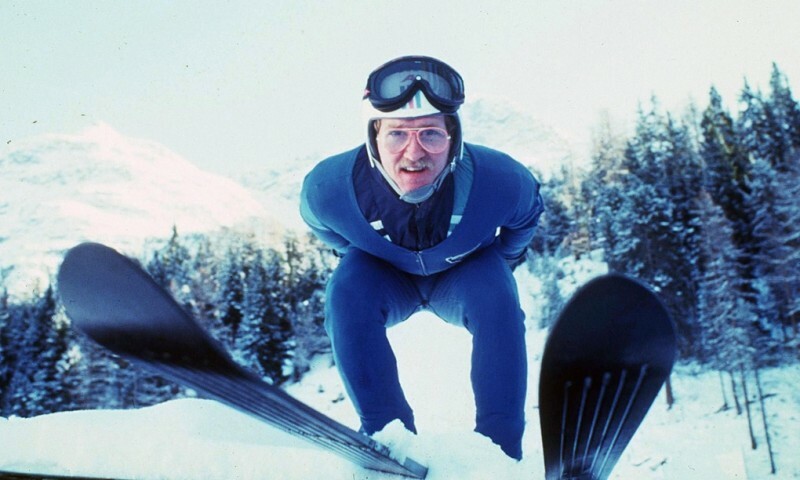 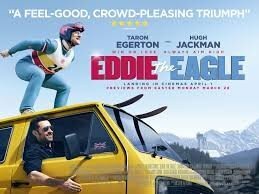 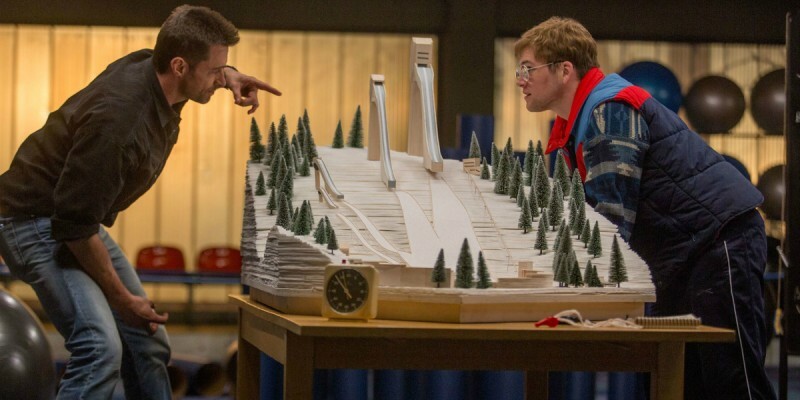 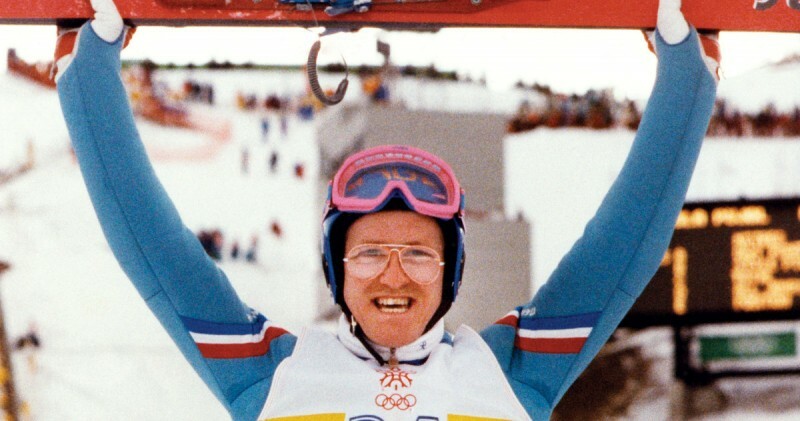 Eddie The Eagle is the new movie which was directed by very talented director Dexter Fletcher. 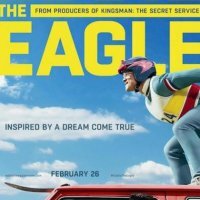 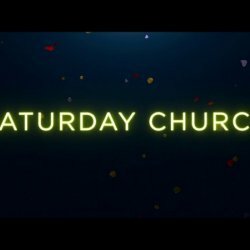 This film has two country U.S AND U.K . 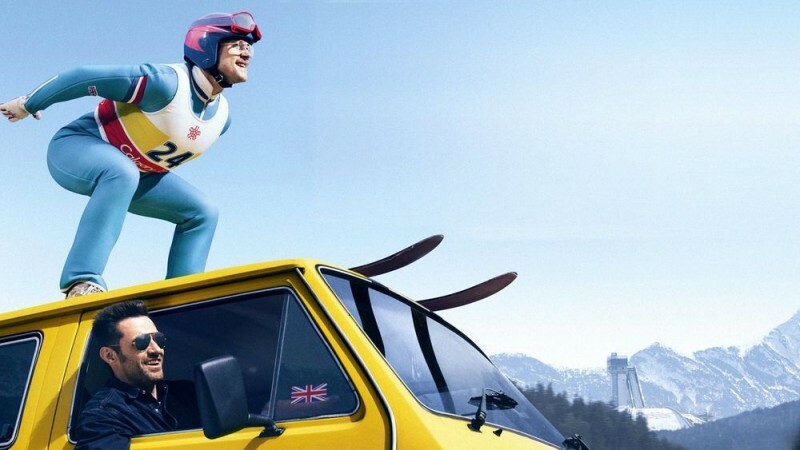 This is biography Sports movie and having a very fun time to give you many happiness and laughing.